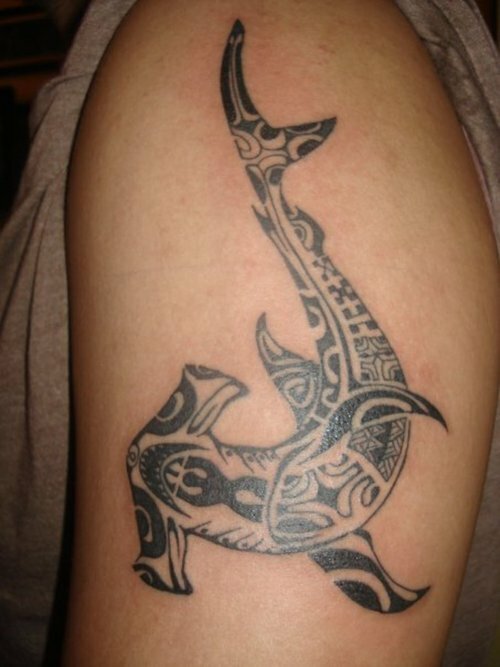 The incredible tradition of tribal tattoos has a long history. It goes back to at least five-thousand years. 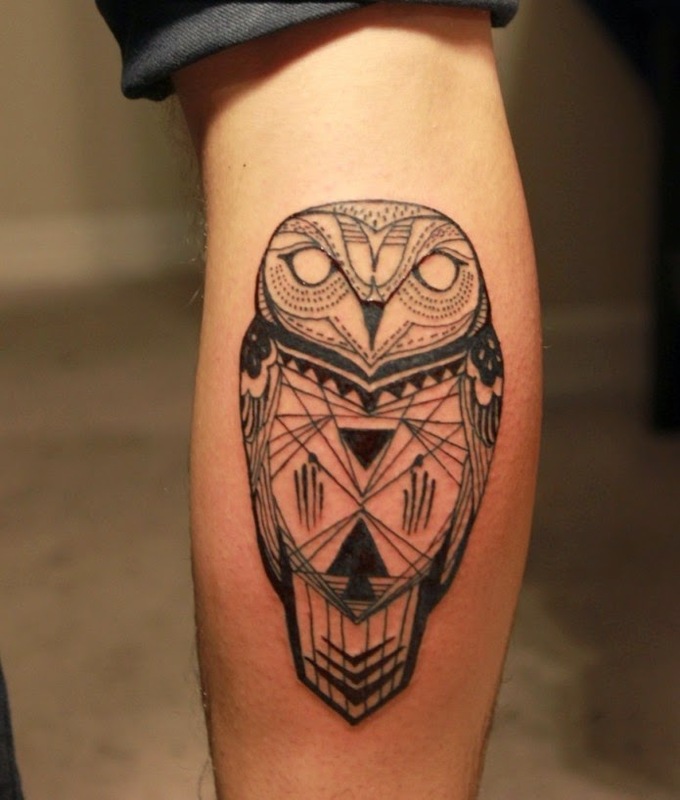 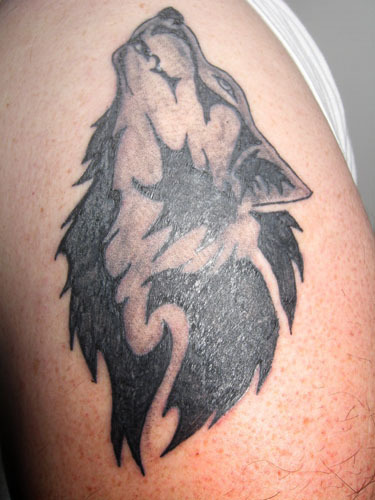 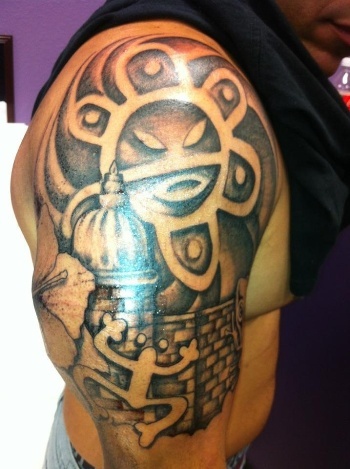 Modern day tattoos are deeply rooted with those old styles in some way or the other. 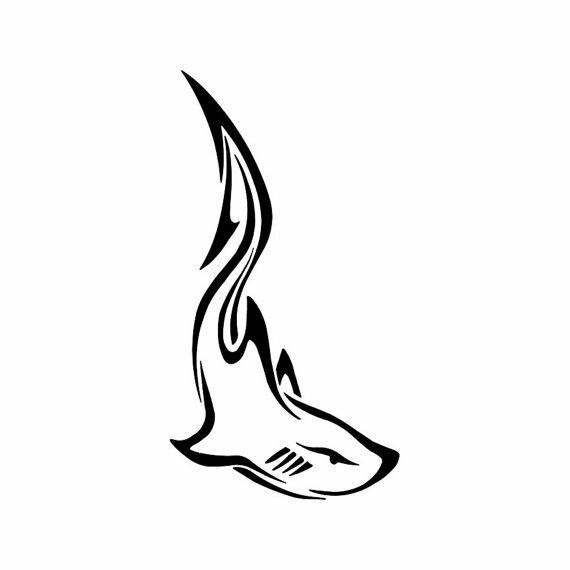 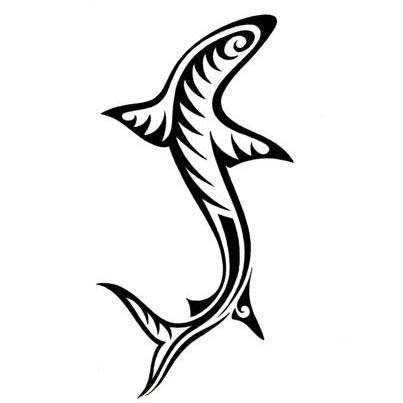 Tribal shark tattoos represents the indomitable spirit of this sea dwelling creature. This figure is also associated with intelligence, aggression, energy, protection, survivor, fearlessness, strength, power and curiosity. The shark is known as the king of waters. 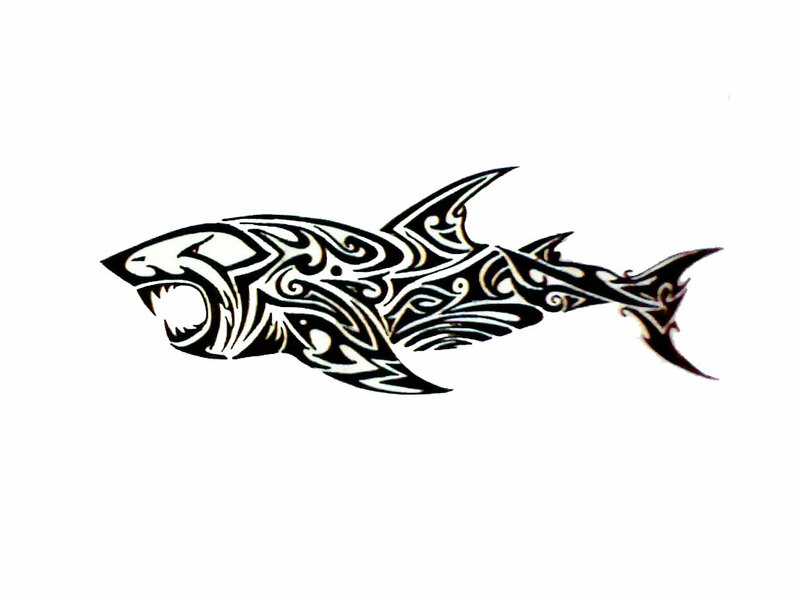 The shark teeth is considered sacred by Maori people. 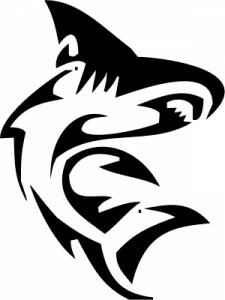 The shark is also a powerful symbol for victory. 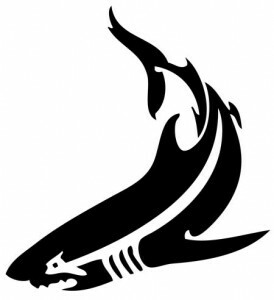 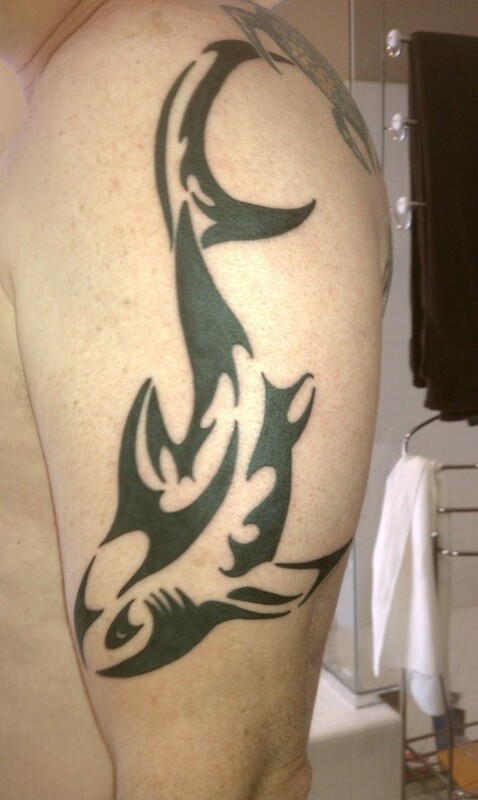 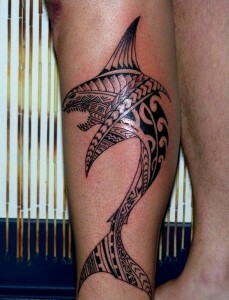 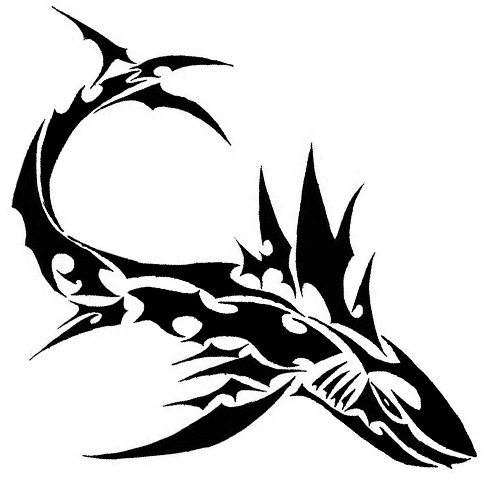 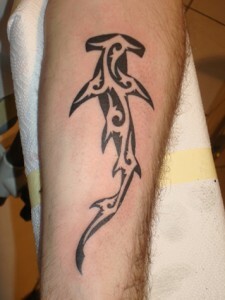 Tribal shark tattoos are designed in such ways that it often carry several meanings at once. 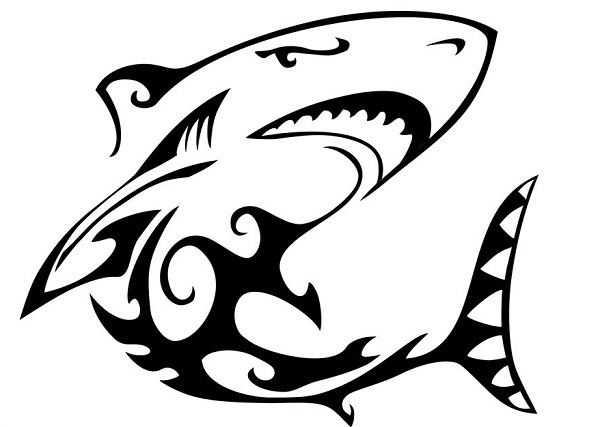 To many cultures across the world, shark is considered as a war symbol. 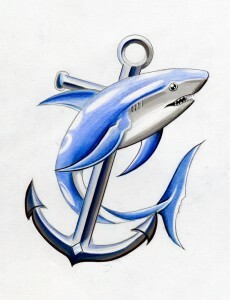 Sailors used to see it as a symbol of protection. 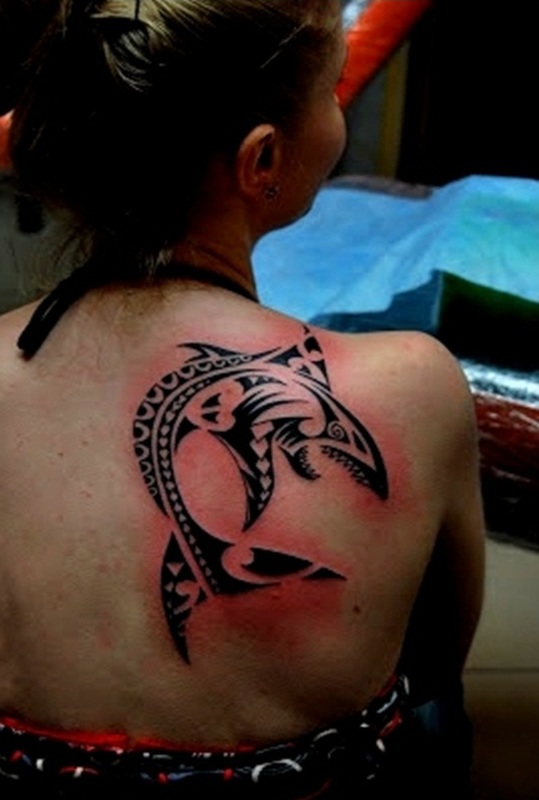 Shark tattoos has also become very popular among women, these days. 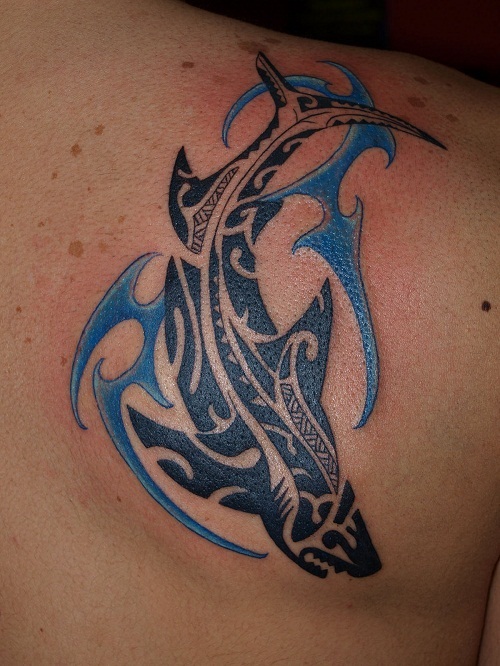 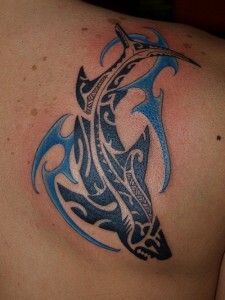 To give a chic and exotic look to your tribal shark tattoo, add some blue color waves. 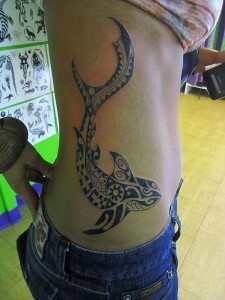 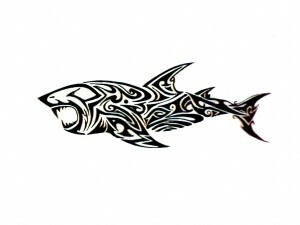 If you are looking for small shark tattoo artworks, then have a look at the beautiful artworks.